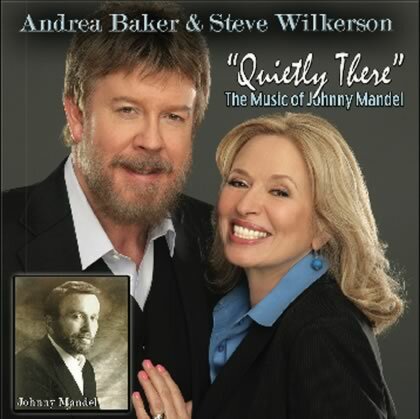 The new CDs "Quietly There" the music of Johnny Mandel - Andrea Baker and Steve wilkerson and "Alone Together" - Steve Wilkerson are now available! Click the images to check them out! Welcome to my site. Having been involved in jazz since the age of fourteen (that goes back a few years) it is really exciting to see this art form continue to capture the hearts and minds of folks all over the world. And to think that it all started in our little corner of the world makes me especially proud to be an American. I am the Director of Jazz Studies at Pasadena City College where I oversee a large and diversified department. I feel very fortunate to be actively involved in the best of both worlds – performing and teaching America’s art form – JAZZ! 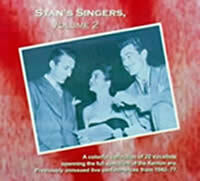 Recorded live at Drury College, remastered, previously unissued Stan's Singers Vol. 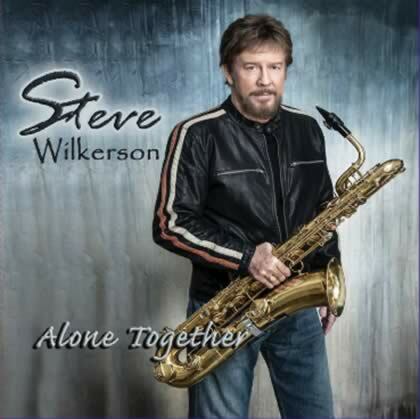 2 CD to be available in early 2009!!! 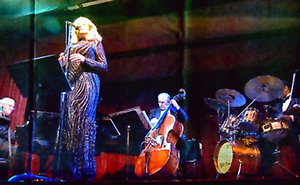 Hear Andrea sing Lush Life with the Stan Kenton Orchestra. Stan's Singers, Vol. 2: This colorful CD collection of 20 Kenton vocalists (live and previously unissued) spans from 1942–77 with 5 that don't appear on Vol. 1. Listen to Kenton comp 11–year-old Tony Gato on Stardust or the suave Four Freshmen on Girl Talk. The CD isn't complete without Stan's superb last singer, Andrea Baker on Lush Life. Plus Helen Greyco: This Love of Mine / Frances Langford: No Love, No Nothin' / Gene Howard: Everybody Knew But Me / June Christy: He's Funny That Way / Jay Johnson: September Song / Tennessee Ernie Ford: Shotgun Boogie / Jerri Winters: Yes / Helen Carr: Don’t Worry 'Bout Me / Kay Brown: Taking A Chance On Love / Frank Rosolino: I Gotta Right To Sing the Blues / Chris Connor: There Will Never Be Another You / Ann Richards: The Lady is A Tramp / Anita O'Day: Honeysuckle Rose / Kent Larsen: I Hear A Rhapsody / Jan Tober: Speak Low / Sue Raney: I Got It Bad / Jean Turner: You're the Top. Don't forget to sign the "Guestbook" and subscribe to the "Mailing List."